In this article we will share the best HEVC H.265 video player with you, once you get the free HEVC H.265 video player, you can play H.265 HEVC files on Mac and Windows computer freely, this HEVC H.265 video player can also work as HEVC H.265 video converter for you, just read the article to learn more about this HEVC H.265 video player and converter software. As HEVC H.265 video codec is hot in recent two years, you may have got some HEVC H.265 video files, the HEVC H.265 codec is excellent for videos, it can offer high quality videos in small size, but currently it is not widely supported, for example you can play HEVC H.265 files on Mac or Windows computer with system default video players, include QuickTime and Windows Media Player, and HEVC H.265 is not supported by many other players and editing programs. In this case, there are a lot of users have encountered the issue to play HEVC H.265 video files on Mac and Windows, and most of them can’t find an easy way to play HEVC H.265 files, but please don’t worry in this article we will introduce the best HEVC H.265 video player on Mac and Windows, it will help you to play HEVC H.265 files smoothly on Mac and Windows platform. Acrok Video Converter Ultimate is the best HEVC H.265 video player and H.265 converter on the market, both Mac version and Windows version are available to use, this software has full support for HEVC H.265 importing, exporting and playback. For example, you can free import H.265 files to it for playing and convert HEVC H.265 files to H.264 MP4, MKV, AVI, MOV, MPG or any other formats. 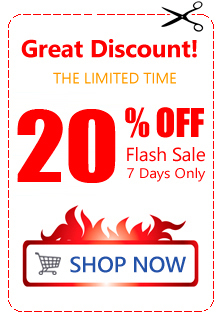 You can also import HD videos and then convert them into H.265 MP4, H.265 MKV or other formats. Now you can get the HEVC H.265 video player from the link below, and you can use it to free play H.265 files. 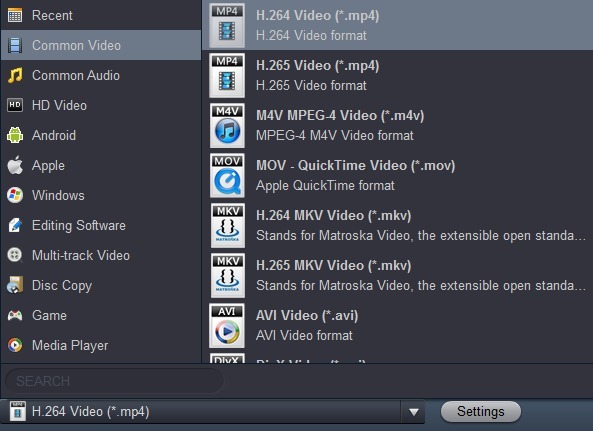 How to play HEVC H.265 files on Mac and Windows? 1. Free download Acrok Video Converter Ultimate Mac or Windows version, install it on your computer, run it as the best HEVC H.265 video player and HEVC H.265 video converter. 2. Launch this program you will see its main interface, please click add files button to import the H.265 files that you want to play or convert, you can add batch files at one time. 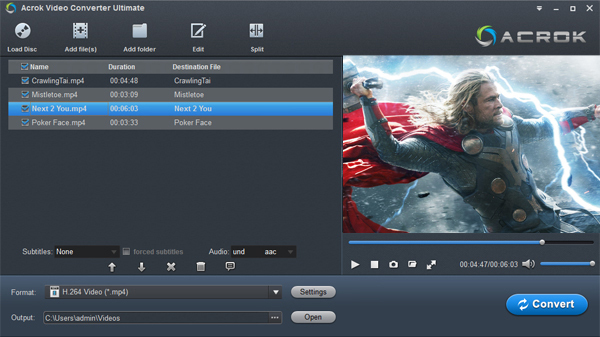 This software can also help you to play or convert Blu-ray/DVD movies to any unprotected formats, you can click “Load Disc” button to import the Blu-ray or DVD movies, and it will help you to convert Blu-ray to H.265 HEVC MP4 & MKV. 3. After you loaded the HEVC H.265 files, you can click play button on the preview window, then the software will work as HEVC H.265 video player for you, you can also click full screen button to play HEVC H.265 video in full screen. 4. If you want to transcode HEVC H.265 files, you can click format column and choose the output format you need, there are rich output formats that you can choose, such as Common Video -> H.264 MP4 Video (*.mp4), you can choose according to your need. You can also convert HEVC H.265 to MP4, MOV, AVI, MKV, M4V or other formats. 5. This HEVC H.265 player and converter software also offer powerful customization feature, before you convert HEVC H.265 files you can click settings button and then adjust the output parameters like resolution, bitrate, frame rate, codec, etc. just adjust them as you want. 6. The final step to convert HEVC H.265 files is to click convert button to start the conversion. Acrok Video Converter Ultimate will convert HEVC H.265 files to the format you need at top speed and quality, when the conversion is finished you can use the converted videos as you want. From this article you may have known the way to use HEVC H.265 video player on Mac and Windows, just take a try, hope this HEVC H.265 video player and HEVC H.265 video converter can solve your problems. Tip: If you have H.265 recordings, you can also import HEVC H.265 to FCP X and edit with Apple ProRes. I will try this wonderful H.265 HEVC player, I have got a lot of H.265 videos which are hard to use. This is the best H.265 HEVC player I have used, Acrok software can play all my H.265 files well, so I use it as the H.265 player on my Mac. What’s more, it is able to convert H.265 files to MOV, MP4, AVI, MKV, M4V or any other formats, it’s very useful. If you have some H.265 files, then you must bought a license for Acrok video converter ultimate, it will be good assistant for you.